Directed by Zack Snyder. With Ben Affleck, Henry Cavill, Amy Adams, Jesse Eisenberg. 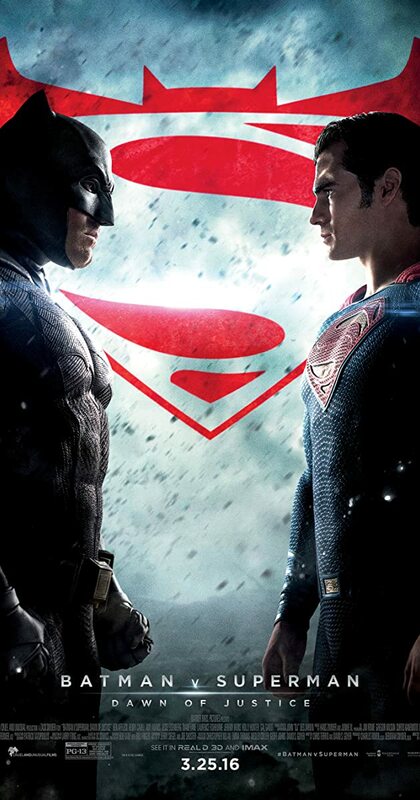 Fearing that the actions of Superman are left unchecked, Batman takes on the Man of Steel, while the world wrestles with what kind of a hero it really needs.